Frequently asked questions for E-TOWN KITCHENS & BATHS, INC. in Elizabethtown, KY providing professional cabinetry services. Welcome to the FAQ page of E-TOWN KITCHENS & BATHS, INC. If you have questions regarding our cabinetry services, you may read through our FAQ page to check if they have been answered. We are in the process of compiling and answering your questions. Come back to our FAQ page soon! View Our Designs And Visit Us! E-TOWN KITCHENS & BATHS, INC. has a showroom located in Elizabethtown, KY. When you visit our showroom, you will be able to view the collection of past and current designs that we have provided our customers. You may also talk to one of our designers to collaborate on what you want for your home. 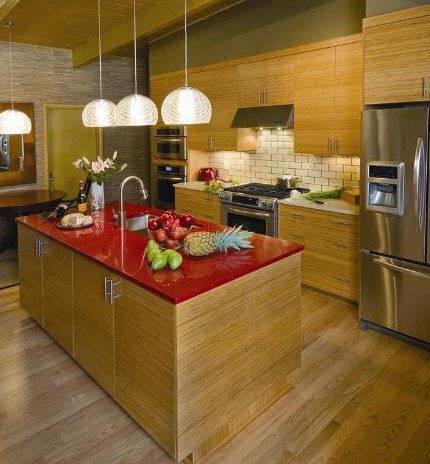 Contact us if you have any inquiries about our cabinetry services.